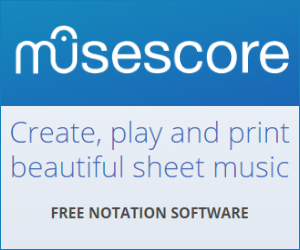 Are the music-sheets available in “Jellynote” originals, or User generated transcriptions? can i connect mp11se to kontakt for using vst with a A-Male to B-Male? Is there a name for a minor scale with a raised 3rd or a major scale with a lowered 6th and 7th?